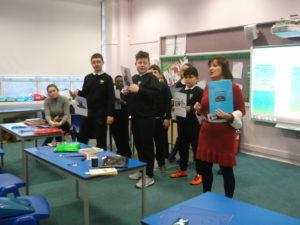 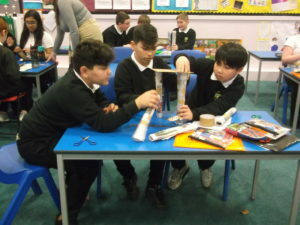 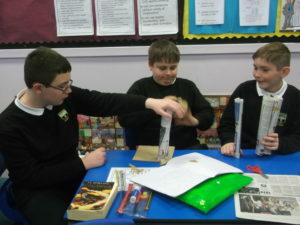 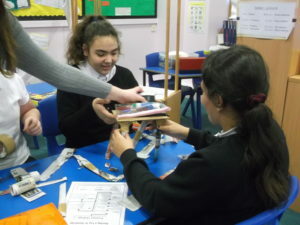 The pupils in Primary 7 enjoyed taking part in a range of science and technology challenges as part of Engineering Week. 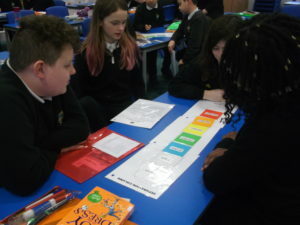 They learned about fractional distillation in the chemical engineering activity, examining and discussing the properties of oil. 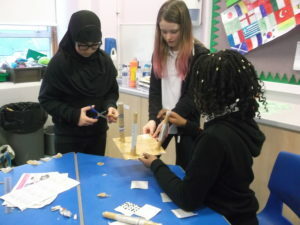 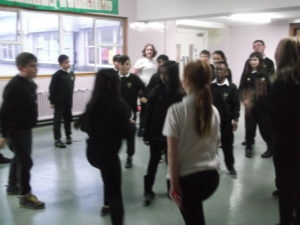 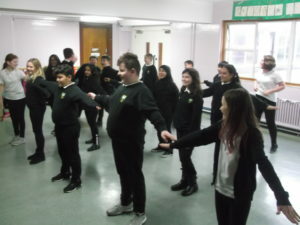 The electrical engineering challenge saw the pupils using drama skills to become the workings of a vending machine, helping them to understand the processes involved. 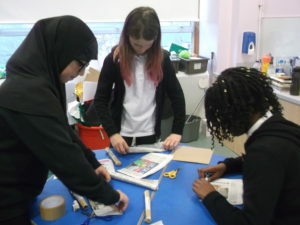 In the prototype challenge the pupils became structural engineers, working in small groups to design and make a table out of newspaper and sellotape that could support the weight of a book. 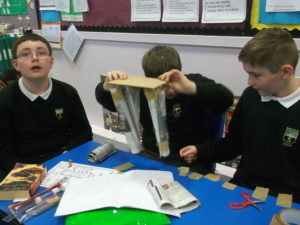 The final challenge of the week was to design a chair. 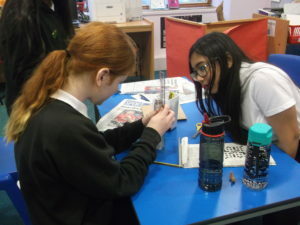 The pupils had to think like design engineers, considering things like choosing appropriate materials, costs of different resources and calculating required measurements. 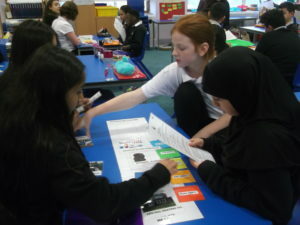 These challenges saw the pupils developing skills such as problem solving, creative thinking, time management, measuring and calculating, logical thinking and communication.